Guild Wars 2 offers a number of playable races to choose from, including the Norn. 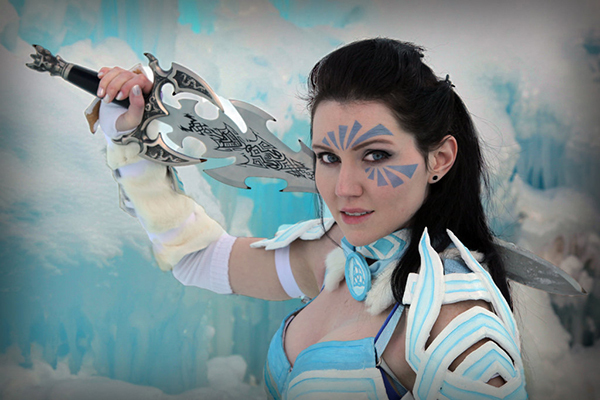 Cosplayer Andraia63 created a custom costume based on the Norn race, a costume that belongs in the game. 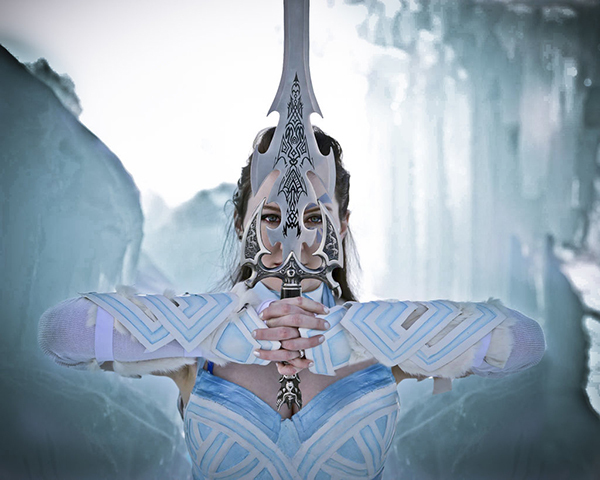 The ice-blue worbla built costume looks perfect in the frozen backdrop that Colorado can sometimes offer. Photos by WeNeals Photography and Retouching as well as Michael Clancey.